McElvaine, Bryan D. – Campbell Conroy & O'Neil, P.C. Emailing an attorney shall not and does not create an attorney-client relationship between the attorney and users of this website or any other party whatsoever. An attorney-client relationship is ONLY established through a written engagement, and only where doing so would comply with all applicable laws and ethical rules. Confidential Information: Your privacy is very important to Campbell Campbell Edwards & Conroy, P.C. and we are committed to protecting it. Transmission of information on-line, over email, social media, voicemail messages, or through any electronic means can be unstable, unreliable and insecure. You should not send information or facts via email relating to your legal problem or question. If you do not have an existing written attorney-client relationship, your email may not be privileged or confidential. By clicking ‘Email’ below, you are agreeing to the terms of this web site. 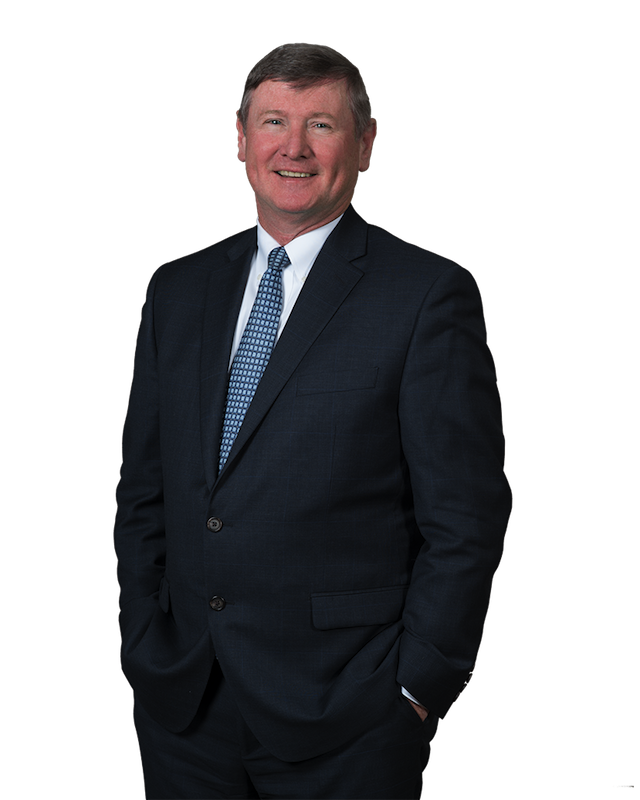 Bryan McElvaine’s practice is exclusively in the field of civil litigation. Bryan has handled and tried a variety of litigation matters, including products liability cases, warranty cases, mass tort pharmaceutical cases, construction cases, commercial cases, as well as a wide variety of personal injury matters. Recently, Bryan has been retained by several institutional clients in the Middle Atlantic States and New England to represent them in tort cases involving claims against the institutions for allegedly improper conduct by employees against third parties. In addition to handling specific cases for clients, Bryan has also been engaged by major corporate clients to develop litigation strategies and to train clients’ employees relative to litigation matters. Henderson v. Krystal Koach, et al. Kyriakodis v. Kia Motors America, Inc.
McCluggage v. Honda Motor Company, Inc.